Everyone wants to get the most blooms from their Crape Myrtles. By following these simple instructions your Crape Myrtles will bloom all summer long and amaze your friends and family. One rule of thumb to always remember, Crape Myrtles Only Bloom on New Growth! So more new growth equals more blooms. Read the instructions below to learn the best way to ensure healthy new growth. We at The Crape Myrtle Company, like to keep things simple. The less complicated, the better! As soil types vary greatly across the United States, we like to recommend multi purpose fertilizers. Using these types of fertilizers will cover your bases if the soil in your area is deficient in a certain element or trace mineral. 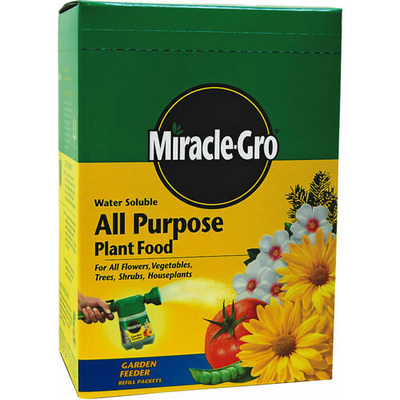 The easiest to use and most well known fertilizer is Miracle Gro. However, if you have many Crape Myrtles you wish to fertilize, using Miracle Gro can become expensive. Any variety of 10-10-10 Fertilizer with trace minerals will do just fine, and is available at most farm supply and home improvements stores for about $15 for a 50lb bag. If you do not wish to take the time to fertilize often (as you would need to do with Miracle Gro or 10-10-10), you can choose a slow-release fertilizer, such as Osmocote. These are only our general recommendations. You may use the fertilizer of your choice. You know your soil best. 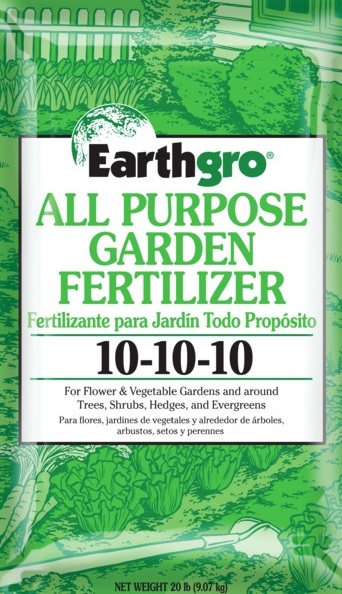 Just follow the instructions on the provided with your fertilizer of choice. When choosing a fertilizer for your Crape Myrtles, keep in mind that they are heavy feeders and are more prosperous when fed often. Begin fertilizing in Spring with the fertilizer of your choice (liquid, slow release or granules), when the first leaves start to appear. Established, well rooted, Crape Myrtles are heavy feeders. 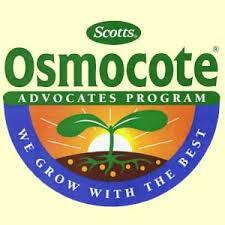 Lightly fertilize every two weeks throughout the spring and summer months. This will promote optimal new growth. Remember, Crape Myrtles only bloom on new growth. For young plants (such as the one's you will receive from our nursery), lightly fertilize once a month during the first year's growing season. This will ensure the young roots spread properly and become well established. Always water your Crape Myrtles after applying your fertilizer. Then water once a week, or more often if you live in a dry, arid climate. Discontinue your fertilizing routine in later fall and begin watering less often. This will help the plants "harden off." Hardening off a process which better prepares the plant for winter dormancy. It essentially toughens up the plant so it may withstand the drier, colder conditions of winter. It's during this winter dormancy that you'll want to prune your Crape Myrtle if you so desire. See our ﻿Pruning Page﻿ for detailed instructions. These are the simple Secrets for growing Crape Myrtles that bloom for 5 or even 6 months per year. Remember Crape Myrtles are different from any other woody perennial in that they bloom on NEW GROWTH MADE IN SPRING AND SUMMER. The more new growth you can create by planting them in a good potting soil and fertilizing weekly, the more flowers you will have to enjoy!